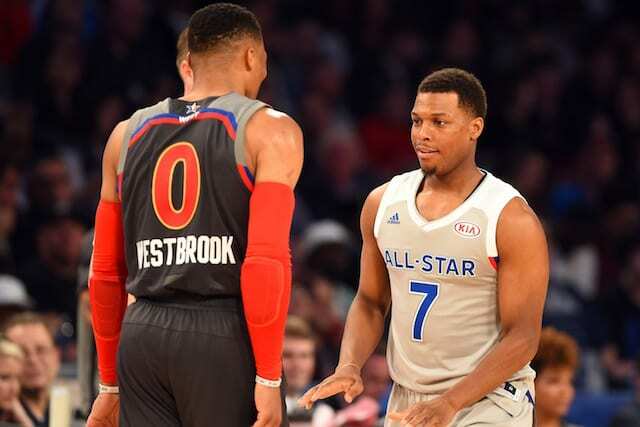 With the 2018 NBA All-Star Game a few weeks away, fans are beginning to get their first look at the new format that will be in place this year. It started with Stephen Curry and LeBron James being named as captains as the top vote-getters in each conference. As such, they will choose their respective teams from the pool of All-Star starters and reserves. Last week, the starters were announced as Curry and James were joined by Kevin Durant, James Harden, DeMarcus Cousins, and Anthony Davis from the West and Giannis Antetokounmpo, Kyrie Irving, Joel Embiid, and DeMar DeRozan from the East. Per usual, the selections of the reserves was extremely contentious as there are a number of worthy players who could be named to the All-Star Game. Many of these selections were expected as the likes of Westbrook, Aldridge, Jimmy Butler, and Draymond Green were considered locks. Damian Lillard being chosen was good for him as he had been snubbed in recent seasons and Towns will be making his All-Star Game debut. Bradley Beal, Kristaps Porzingis, and Victor Oladipo are all first time All-Stars and were clearly deserving. For Oladipo in particular, who was part of the Paul George trade, he has validated himself as one of the league’s top players. As usual, with close votes come ‘snubs’ and there will be some arguments this year. 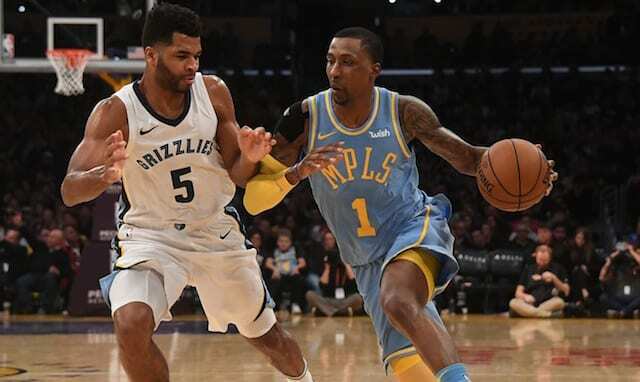 Lou Williams in particular was a player who many had hoped to see and Chris Paul is always a perennial All-Star. In the East, the likes of Andre Drummond, Ben Simmons, and Hassan Whiteside would certainly plead their case as deserving of the honor. Now the next step is for the captains to make their choices for their respective teams. Many are calling for the NBA to televise the draft process, but as it currently stands, there are no plans to do so.